This tune will make it hard for you not to fall in love with Lil’ Uzi Vert! 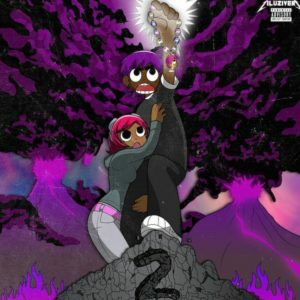 The song features on his newest album, LUV IS RAGE 2. This song stands out in the album, as the lyrics of the chorus truly reflect his welcoming, vibrant and fun personality. This, matched with bright and melodic production by legendary Pharrell Williams, and the genuine conversational-type style of back-and-forth between the two artists, further reflects the genuine and softer side that Lil’ Uzi wants us to see through this song. An uplifting song with wicked beats! Just click the link below to catch a vibe and enjoy!